Local, state, and federal agencies hold Environmental Health Workshop at the Wesley Community Service Center in Portsmouth with free soil testing and blood screening for presence of lead. 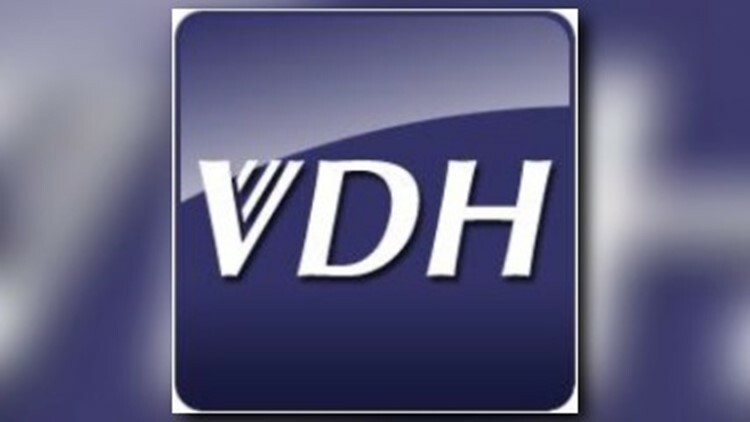 PORTSMOUTH, Va. (WVEC) — Officials are performing free testing for the presence of lead in Portsmouth. Portsmouth residents are invited to bring a soil sample from their yard or garden to have it tested for lead free of charge at Wesley Community Service Center from 11 a.m. to 4 p.m. on Saturday, September 8. Anyone who attends the workshop can have their children's blood tested for lead for free with same-day results. Representatives from the Virginia Department of Health, Hampton Roads Community Health Center, Portsmouth Health Department, Virginia Department of Environmental Quality, Virginia Cooperative Extension: Portsmouth Gardeners, and the Elizabeth River Project will be in attendance. Visitors will be able to learn more about various environmental health topics that could impact their community. In order to collect a soil sample, you'll need a foil pan, small digging toil and re-sealable plastic bag. Once you identify a sample collection area, collect 5-10 small samples and place soil in the foil pan. Take multiple samples from six-inches deep in the yard or garden as well as samples from the first 1-2 inches of surface soil in children's play areas. Soil samples should be dry and free of rocks. Make sure the re-sealable bags are filled half way with soil to ensure there is enough to test.